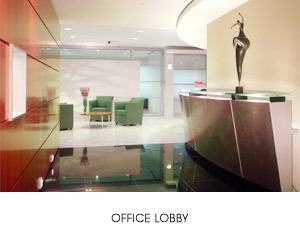 WANGZ BUSINESS CENTRE - one of Singapore’s premier serviced offices is situated within the financial district in the Marina Bay area at the Penthouse of Suntec Tower One. 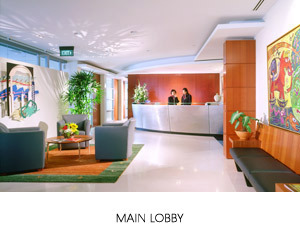 With breathtaking views of the Singapore skyline and waterfront and offering complete flexibility and unparalleled convenience and resources, our state-of-the-art facilities and dedicated support staff is available 24 hours for meetings, seminars and AGMs. 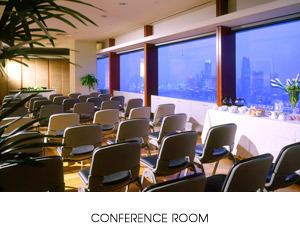 The fully-equipped meeting rooms of different sizes and a conference room which spans an area of over 1,000 square feet offers you offers an inspiring view of the ocean and is a meeting room like no other in Asia.